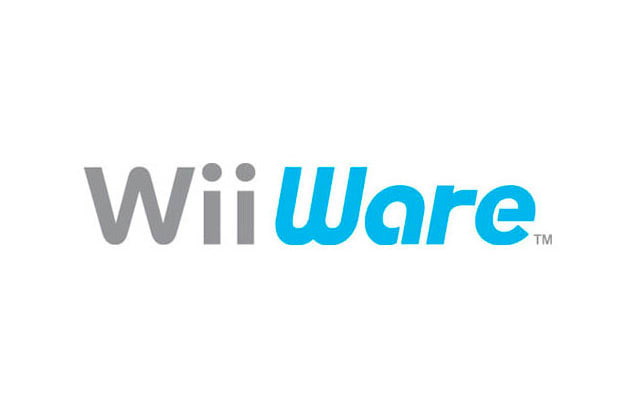 Icon Games Entertainment head Richard Hill-Whittall ran into a bit of a wall this week when Nintendo asked him to take down WiiWare sales data he had posted to Gamasutra, stating they don&apos;t allow developers to make those numbers public. Why Nintendo has any say in the matter is beyond us, since they&apos;re simply providing the platform. They have nothing to lose, while WiiWare developers (many of them indies) have plenty to gain by sharing those numbers. Hill-Whittall proposes, "Are they scared to reveal how their online services perform or do they just dislike developers being able to run effective businesses?" We wonder if it&apos;s that malicious, but still we have to ask what the point of holding sales data hostage is. He also reminds us that Nintendo doesn&apos;t allow developers to change their prices, offer demos, or run sales or promotions, all options that help Steam, PSN and XBLA devs boost sales. Should Nintendo be so protective of their sales data? Should it even be their decision when they&apos;re merely providing the platform? Can you imagine Valve telling Steam developers not to disclose sales data? Let us know in the comments or on Twitter.